First published in 1887, after it became apparent that many of the same folktales were told in different countries and even on different continents, this volume attempts to uncover the origins, similarities and variations of works of early literature and collections of folktales from Egyptian, Chinese Budhist, Indian, Arabic, Persian and European cultures. I t retells classic tales, then invites the reader to judge of their common origin, and the transformations they have undergone in passing from one country to another. While some of the tales are familiar to modern readers, many are not. 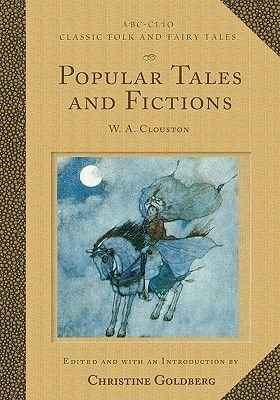 This edition includes: original folktales collected from all over Europe, Asia and North Africa; an introduction including literary appreciation for Clouston's work and an overview of modern comparative folktale research; and reference directing the reader to recent scholarship devoted to the tales in question.